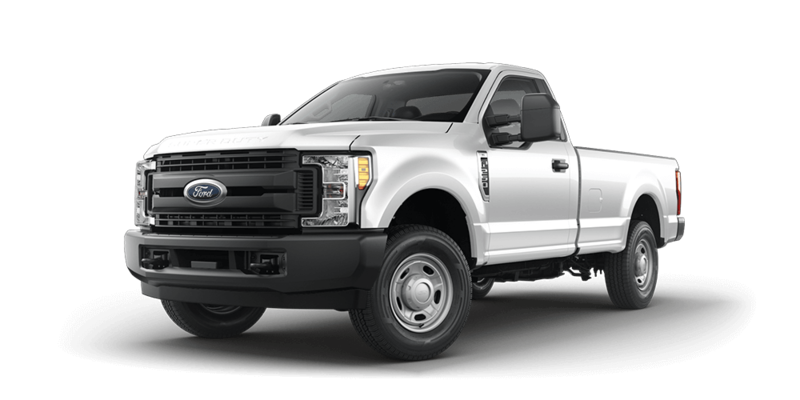 Looking for a new Ford? We have over 146 new vehicles in stock! Looking for a used vehicle? 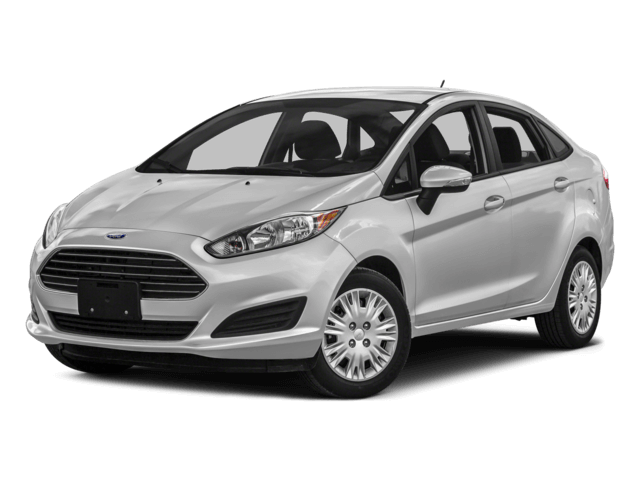 We stock many different makes and models! At our Colorado dealership, we live by the Code of the West. 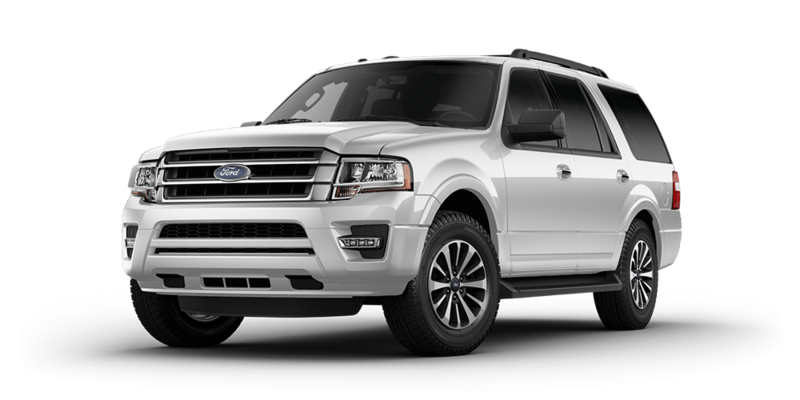 As you shop for new Ford vehicle and pre-owned vehicles, we can to be transparent and convenient to ensure your satisfaction. When you visit our dealership, you’ll be greeted by a member of our sales team who will learn more about your driving needs. 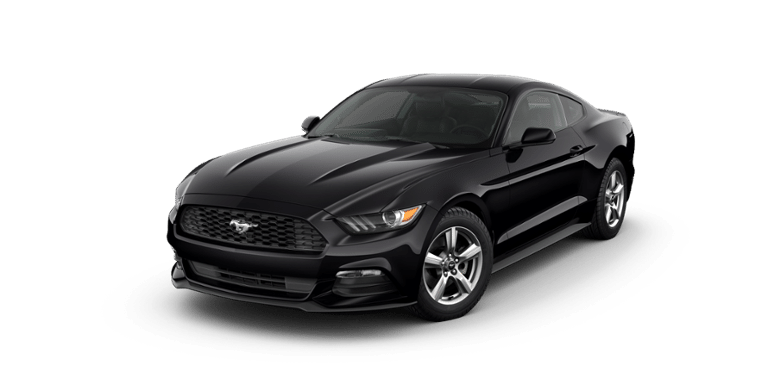 From there, you can test drive or learn more about any of our vehicles that range from the powerful Ford F-150 pickup truck to the incredibly fast Ford Mustang and the sleek Ford Fusion sedan. 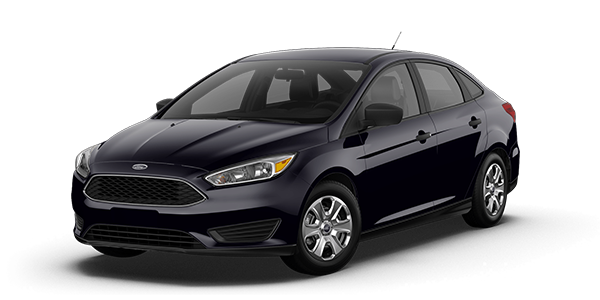 We also carry used cars from many different automakers and offer many different discounts, including savings to first responders. After you’ve found a car, you can meet with our finance team to discuss auto loans. We can approve drivers with all types of credit! 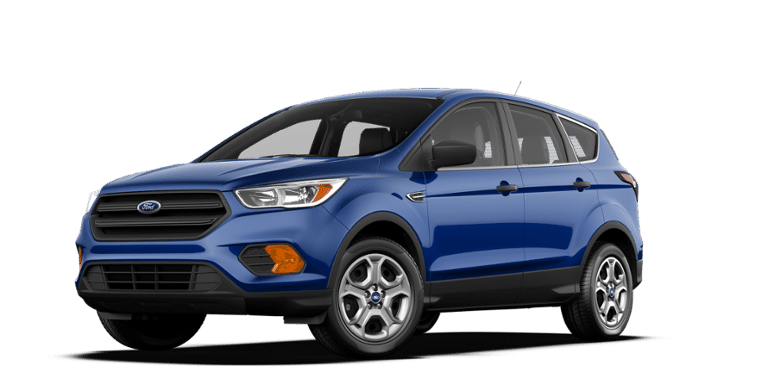 Once you’ve driven off our lot, the Glenwood Springs Ford service center is always available to keep your car running until you’re ready for a change. 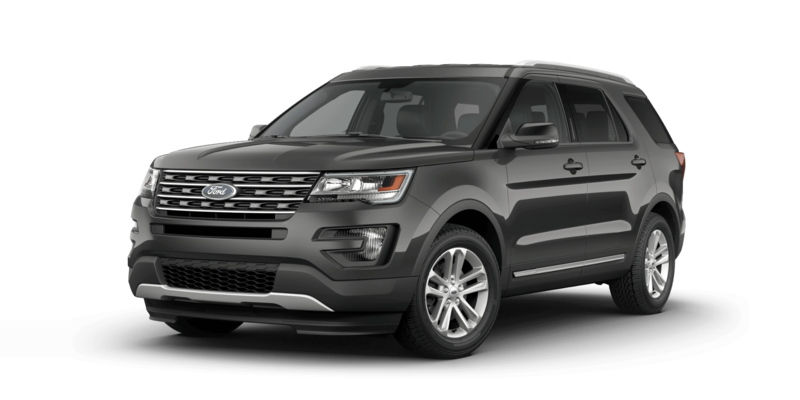 Contact Glenwood Springs Ford to learn more about what it means to be a car dealership with a code of ethics to make your experiences easier. When you’re ready, we look forward to meeting you in Glenwood Springs at 55 Storm King Road.